(From left) Ruth Robers, Chris Bodine and Gwen Gillespie of the SCV Women's Auxiliary (the hospital volunteers) pose with the new sign for the newly renamed Hillside Community Hospital at 21704 Soledad Canyon Road in Saugus. 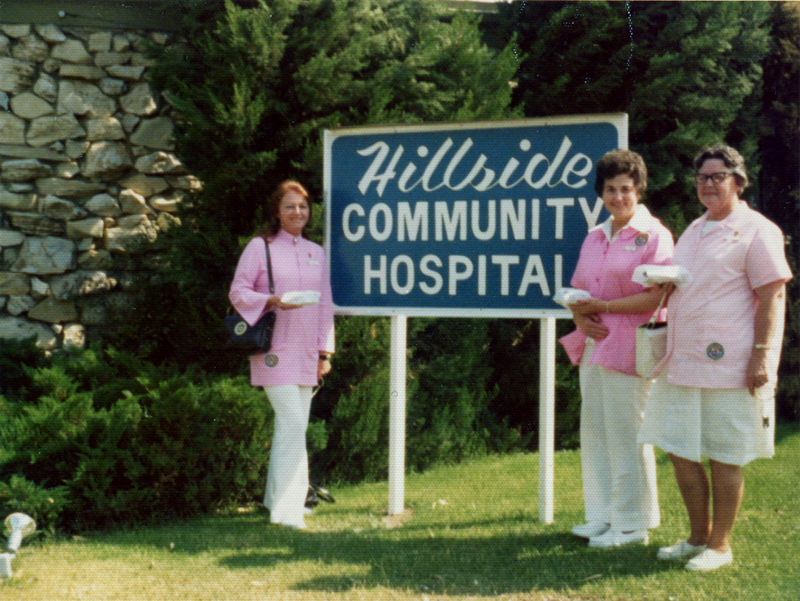 The SCV Women's Auxiliary started in the early 1960s providing volunteer services at Santa Clarita Hospital, which later became Inter-Valley, which was purchased around 1972 — and renamed Hillside Hospital — by the board of the future Henry Mayo Newhall Memorial Hospital and its nonprofit partner, the Lutheran Hospital Society. 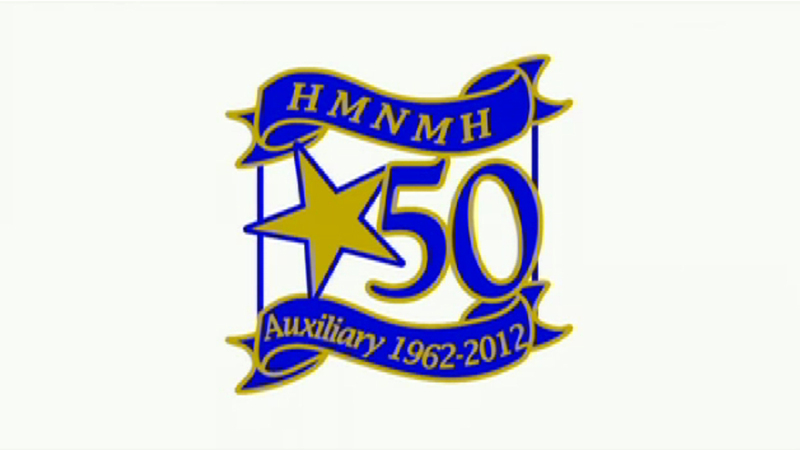 The Auxiliary made the move to Valencia when Henry Mayo opened in 1975. Members of the Auxiliary were called "Pink Ladies" for reasons that are obvious in this photograph.